Himatlal Hirji & Co is one of the most reputed, trusted and popular wholesaler of Pulses in Mumbai. 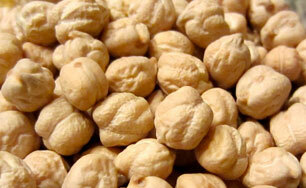 We are also importers of Pulses for Nhava Sheva port, Mumbai. Himatlal Hirji & Co was established in 1969 by Shri Hirji Ghelabhai Nandu and is now looked after his son Himatlal Hirji Nandu and his Grandson Pritesh Nandu. 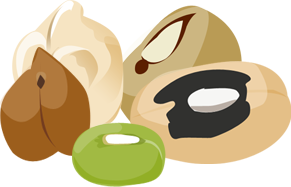 We are located in one of Asia’s biggest wholesale food grain market in Navi Mumbai, India. Its a strgic location being connected to Nhava Sheva port on one side and city of Mumbai on another. 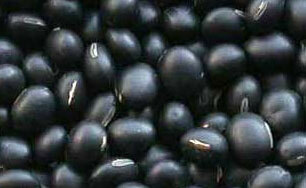 We also supply processed pulses to Mumbai city with a population of 20 million. Our imported pulses are distributed throughout India. Quality and Trust are the main guiding principles of our decades old family run business. We value our customers and suppliers whose welfare is our primary concern. We are actively engaged with the farmers and traders of different countries all over the world to help them grow Pulses which are suited for Indian market's Taste and Quality. 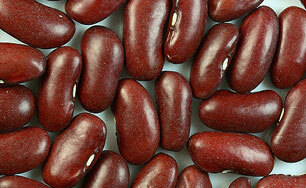 India has a population of more than 1.2 billion and Pulses is a staple diet of Indians. 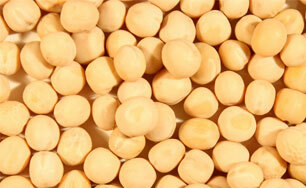 India is one of the major producers of Pulses, yet a large quantity is imported every year. We strive to discover new international farmers and traders who can help bridge this demand supply gap. 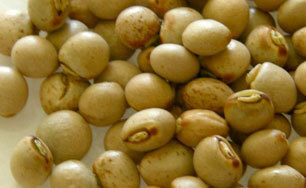 We have a good network supply chain in India for distribution of imported pulses throughout Inda. 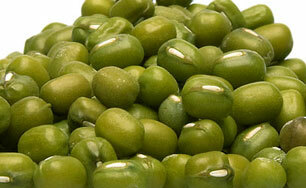 We are always looking to import Pulses from new countries to be introduced in the Indian market. We are eager to work jointly with various stakeholders for introducing new products and brands. We can also represent your company/brand in India. 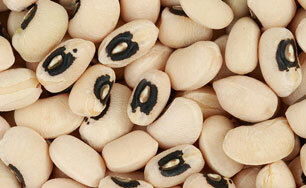 We import large quantity of pulses from around the world suitable for Indian taste and quality. India Imports for than 4 million tons of Pulses from all over the world. 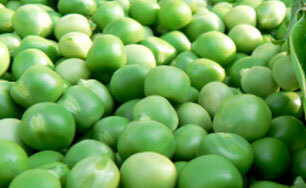 Majority of Pulses like Green Peas and Yellow peas come from North America. 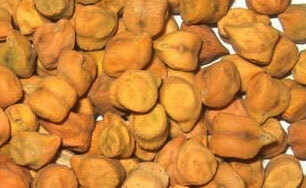 Other Pulses like Mung, Pigeon peas and Black Matpe come from Africa and Myanmar. Below are the products we import and the countries from where we source it.